Children Have Fun, Gain Confidence and Gain Real World Life Skills with Cooking Classes at Liaison Culinary College Toronto West Campus! 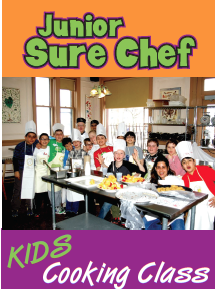 Are you looking for a fun and creative outlet that teaches real world life skills and builds confidence? 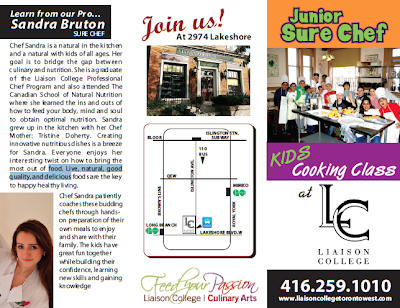 Junior Sure Chef Course at The Toronto West Liaison Culinary College Campus is the answer! leaves the kids looking forward to their next class. 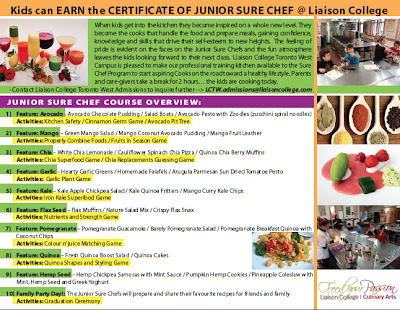 Liaison College Toronto West Campus is pleased to make our professional training kitchen available to the Sure Chef Program to start aspiring Cooks on the road toward a healthy lifestyle. Parents and care-givers take a break for 2 hours… the kids are cooking today. 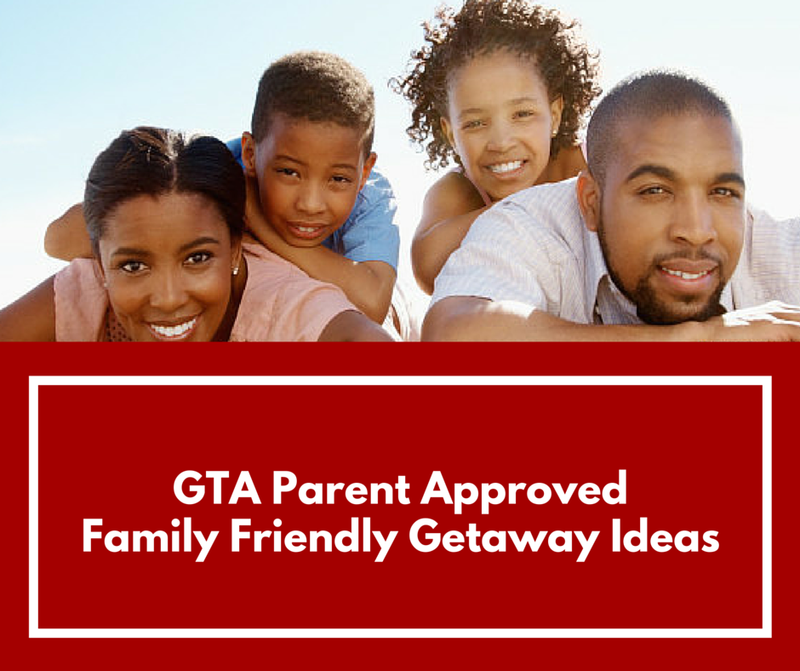 The courses are designed with the guidance of some of Canada’s top chefs and are reviewed annually to ensure they provide up-to-date training for chefs and cooks. 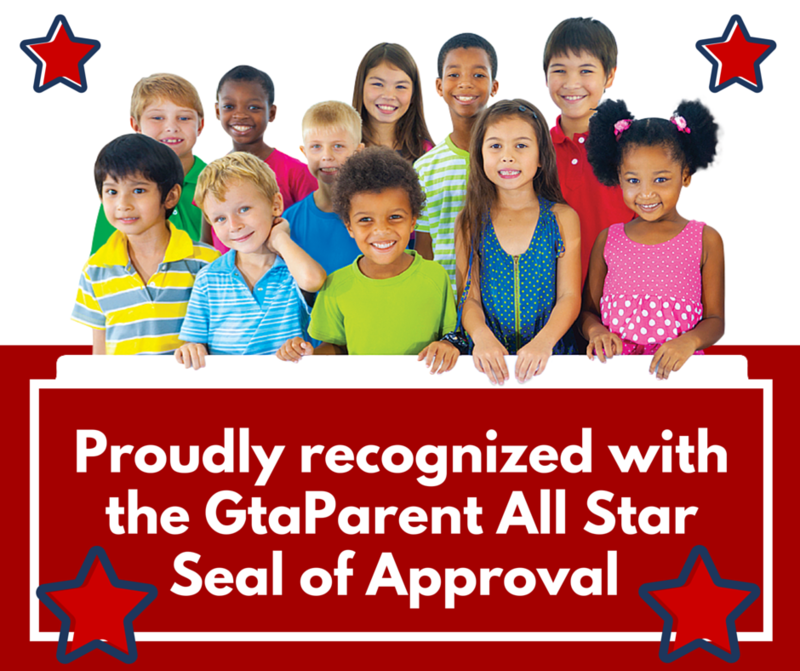 Diploma programs are Ministry approved and the college is a member of the OACC. 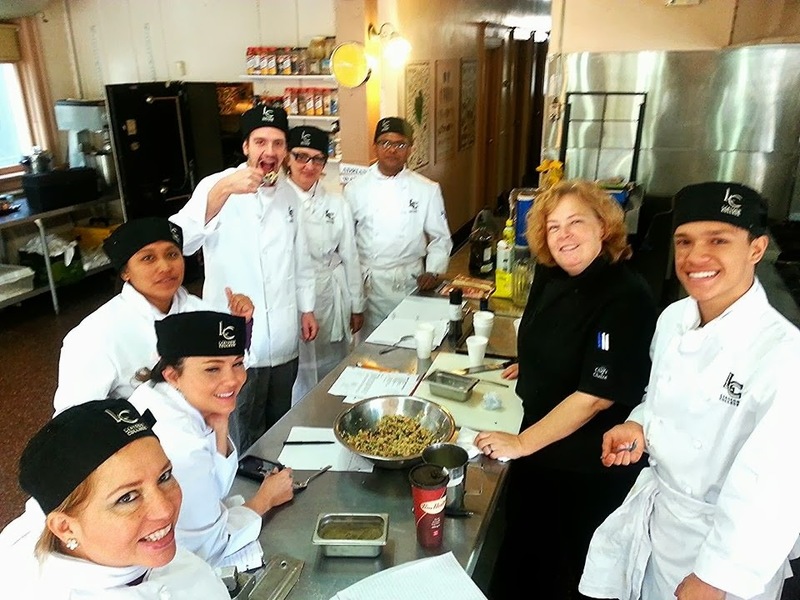 The Chef Owner/Instructors of the Toronto West Campus are world renowned chefs . You are invited to book an appointment to come in and tour of the campus. 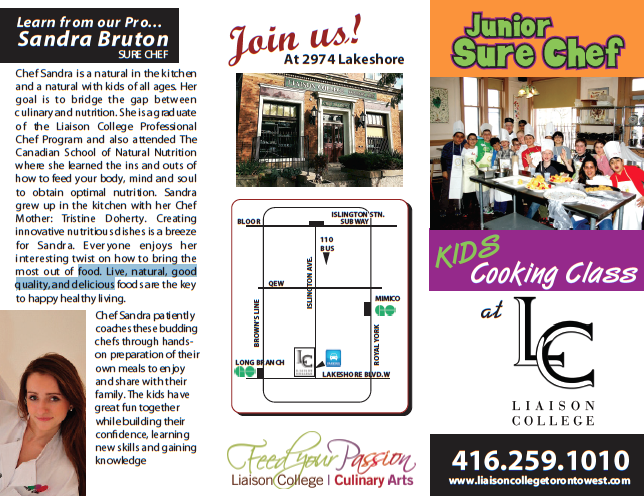 Connect with Liaison Toronto West on their new Facebook & Twitter Pages!